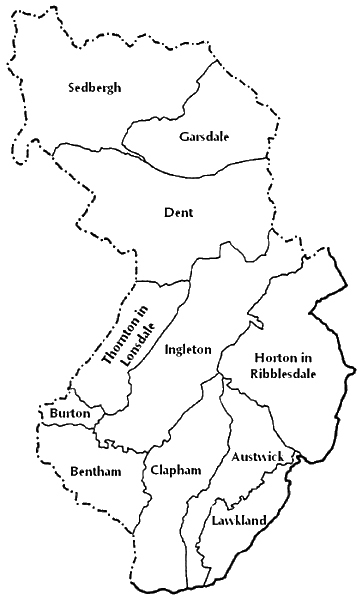 The society was formed in 1968 to promote the study of history in general and in particular of local history in the area of the Wapentake of Ewecross (containing the parishes of Austwick, Bentham, Burton in Lonsdale, Clapham, Dent, Garsdale, Horton in Ribblesdale, Ingleton, Lawkland, Sedbergh and Thornton in Lonsdale). Meetings, which consist of talks on local history and other associated subjects, are held on the last Monday of each month from September to March inclusive, together with three outings during the summer period. Indoor meetings are held in Bentham Methodist Church at 7.30pm. Non-members are very welcome; there is a small entrance charge.